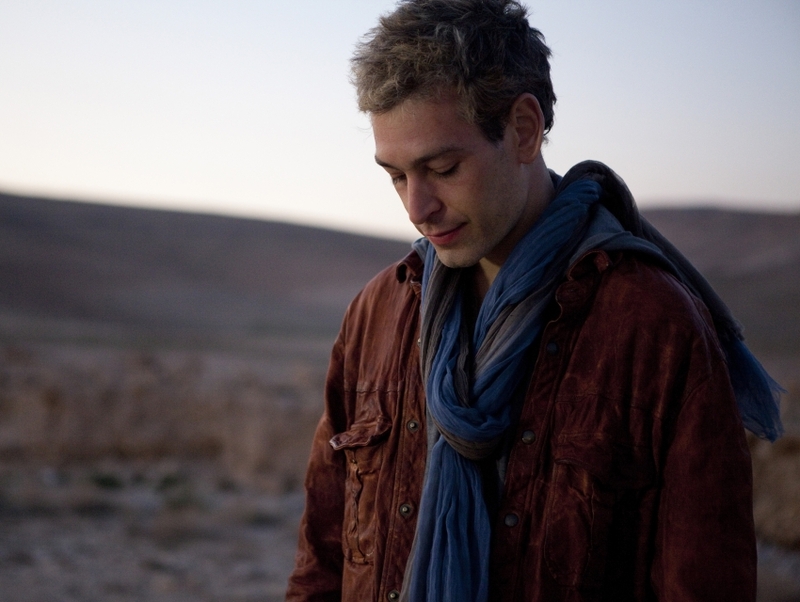 Quite the anomaly, Matisyahu is an American Hasidic Jewish reggae musician. He first started making music in 2000 and achieved mainstream success with the release of "King Without a Crown," a single that would go on to receive attention in the U.S. top 40 charts. It might seem like a contradiction for a devout Jew to devote himself to reggae and hip-hop stylings, yet Matisyahu is able to remain authentic and original.